Unexpected news broke out on Pokemon Go Official Facebook page today, 15 countries including Singapore, Malaysia, Indonesia and many more are able to download the game. There is an overwhelm of excitement for the announcement because author have been waiting since July ! As you can see, author is 35 minutes late to try Pokemon Go. It was firmly believed to be released around 0900AM. Some Malaysian trainers have jumped into the game and catch few Pokemon. Some of us expecting the game to be released much earlier something like First and Second of August 2016 in order to be compatible with the Hotlink event. 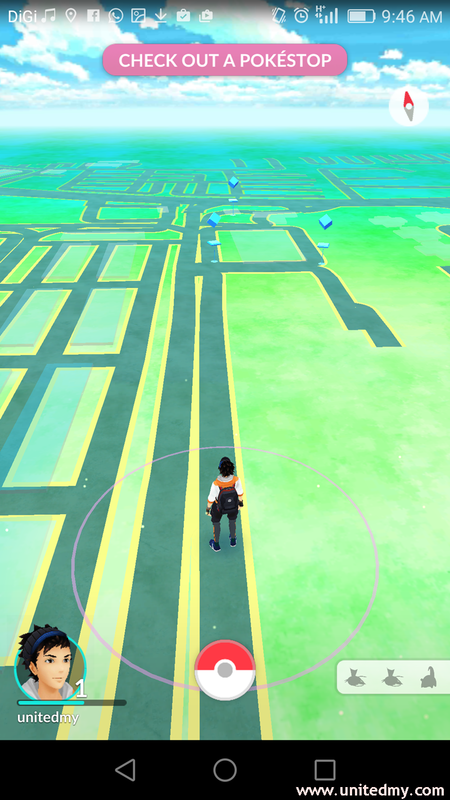 Have you been playing Niantic's Ingress ? 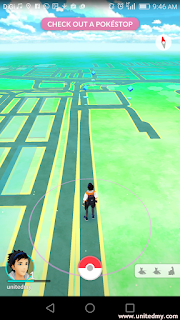 There is a similarity between Ingress and Pokemon Go based on the monuments stuff. First pokemon is Bulbasaur. 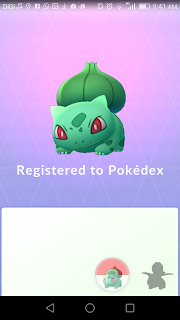 Leaf type Pokemon, there was a nickname associated with Bulbasaur. What was it ? Nasi Lemak ? 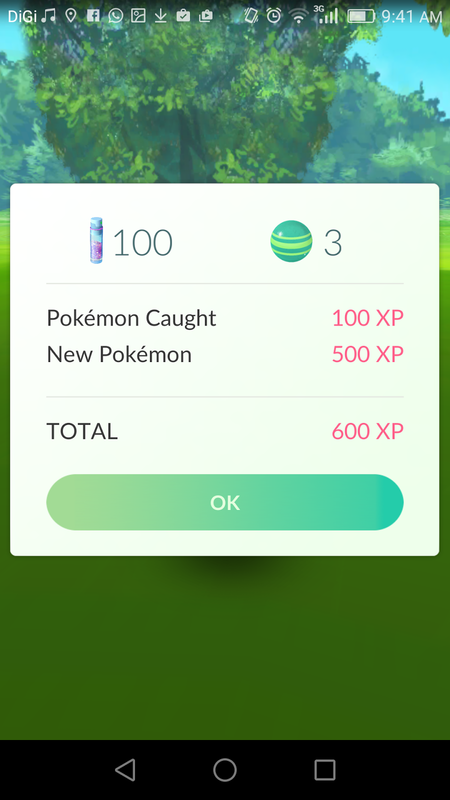 Thought there was a Pikachu to catch as first pokemon. 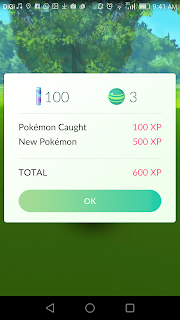 First log-in trainers are able to choose one of 3 pokemon offered Charmander, Squirtle and Bulbasaur. 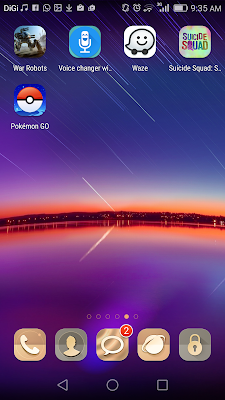 You might be asking why not Charmander ? Guess what, Bulbasaur has the cutest voice when it spell it own name.